Rahul Rametri, the winner of Mister Goa 2018 contest. 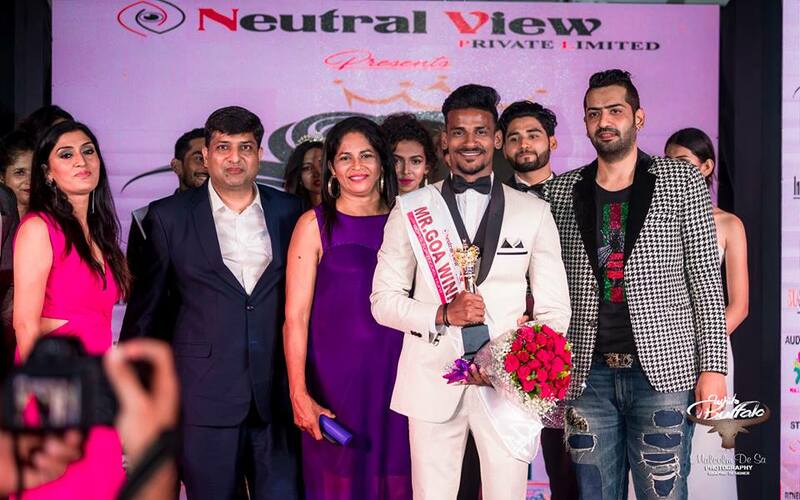 Rahul Rametri from Panaji created history last year (2018) as he was proclaimed the first ever Neutral View Mister Goa winner at the coronation gala of Neutral View Mr and Miss Goa 2018 pageant concluded on November 17, 2018 at The Avenue in Calangute, Goa. Along with winning this prestigious title, Rahul also won the direct entry to the final show of Rubaru Mister India 2019 contest slated to take place in the month of March or April this year (2019). Rahul Rametri’s winning moment at Mister India 2018. Rahul is a model, boxer and fitness expert by profession. He is 23 years old and is a student of physical education at Don Bosco College in Goa. He stands 5 feet and 11 inches tall and has black hair and black eyes. At the pageant, he got noticed for his extremely well-toned and tall physique and his very well chiselled and charming face with perfectly shaped-jawline and uplifted cheekbones. He is one of the most handsome men hailing from Goa. 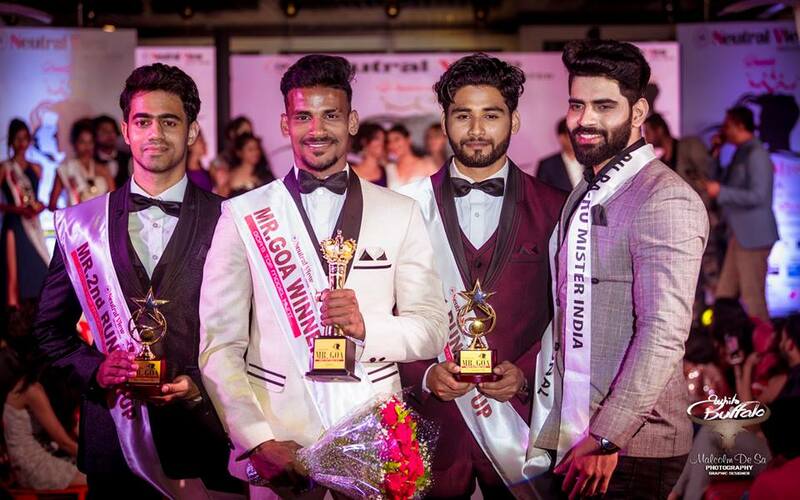 Mister Goa 2018 titleholders, Tauseef Gracias (Mister Goa 2018 – 2nd Runner-up), Rahul Rametri (Mister Goa 2018 – Winner) and Abrar Naik (Mister Goa 2018 – 1st Runner-up) with Mister India 2018, Balaji Murugadoss from Tamil Nadu. Rahul describes himself as a hardworking person and believes that there are no shortcuts to success. His fascination for aesthetics and fashion led his way to the Mister Goa 2018 competition and helped him in entering this captivating world of glitz and glamour. Mister Goa 2018 was the first ever pageant that Rahul entered and he walked away with the winner’s title. He firmly believes that rejection is the most powerful form of motivation and says, he is not afraid of it. According to him, rejection offers every individual a new opportunity to improve himself and bounce back with even more strength and momentum. Rahul Rametri during the physique and fitness round of Mr Goa 2018 contest. Speaking about his victory Rahul mentioned, “Winning the Mister Goa 2018 title turned out to be a turning point in my life. The more important thing for me was that it made my well-wishers and near and dear ones proud. I am extremely happy that I won this prestigious title and really looking forward to give my best at the Rubaru Mister India 2019 competition. I would like to thank each and every person who helped in my journey and would request them to continue showering their best wishes and blessings on me”. Rahul Rametri during the formal wear round of Mr Goa 2018 contest. Soon, Rahul will be seen at the national level event of Rubaru Mister India 2019 competition scheduled to take in the month of March or April this year (2019). This is going to be the sixteenth edition of Mister India competition. 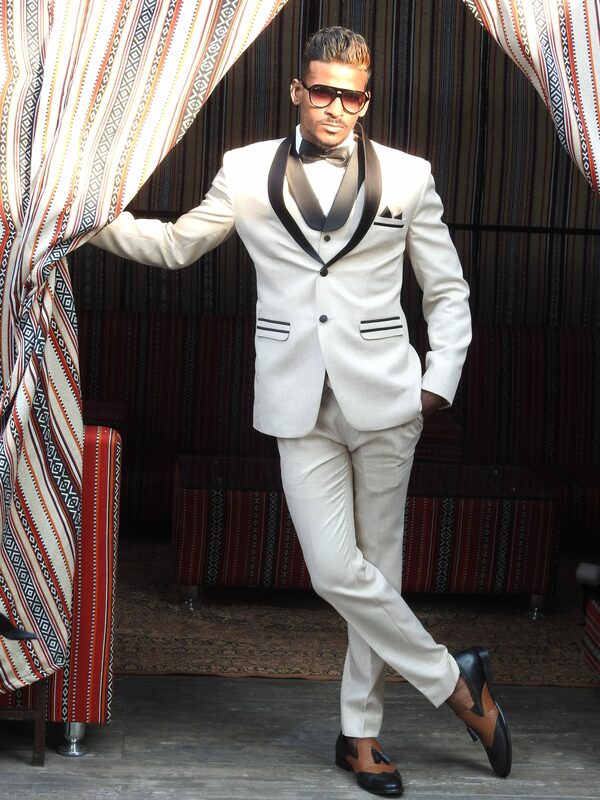 The Mister India contest is organized by Rubaru Group based in the Indian state of Haryana. The Rubaru Mister India competition is India’s biggest and oldest surviving annual beauty pageant and model search event of men. 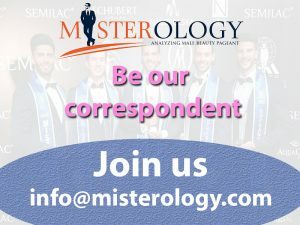 The winner of Mister India contest represents India at the world’s biggest and most renowned international pageant for men, Mister International competition. Along with the winner, other top placers at the Rubaru Mister India contest get the opportunity to represent India at some of the most-established and lavishly celebrated international male pageants and modelling competitions like Mister Model Worldwide, Mister National Universe, Mister Model International Pageant, Mister Tourism World and Mister United Continents. Over the years, the Rubaru Mister India pageant has produced various winners who have brought laurels and pride to the world’s largest democracy, India. Picture courtesy: Malcom De Sa, official photographer of Mister Goa 2018 contest.